NEW PRINTS in the SCOTT C SHOP! 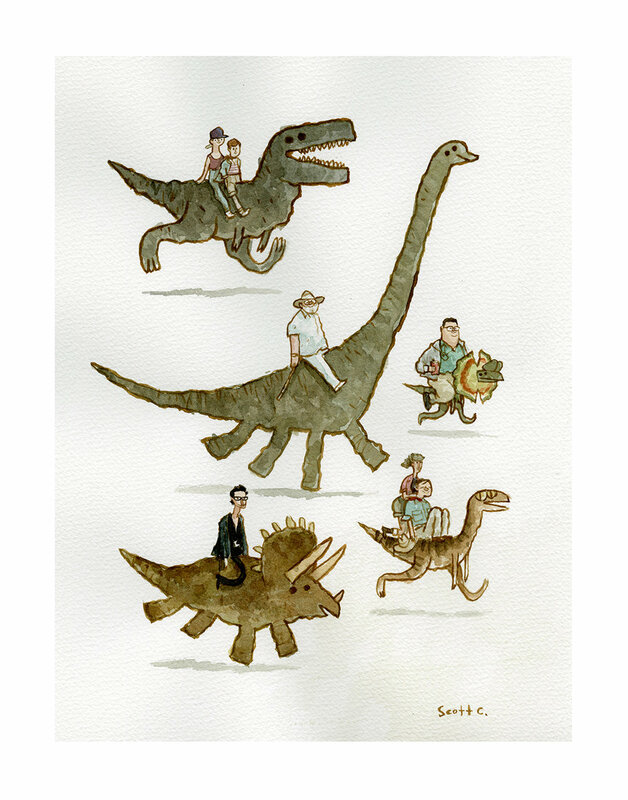 — Scott C.
NEW PRINTS in the SCOTT C SHOP! All of the newest prints from MondoCon and NYCC are now available in the Scott C Shop! Get them while you can!